Home / Columns / Congratulations to Mark Henry! Previous winners of this honor include Tully Blanchard, Trish Stratus, Baron von Raschke, “Russian Bear” Ivan Koloff, and Nick Bockwinkel, among others. Mark Jerrold Henry is an American powerlifter, Olympic weightlifter, strongman, and retired professional wrestler, who is currently signed to WWE as a producer. He is a two-time Olympian (1992 and 1996) and a gold, silver, and bronze medalist at the Pan American Games in 1995. As a powerlifter, he was WDFPF World Champion (1995) and a two-time U.S. National Champion (1995 and 1997) as well as an all-time raw world record holder in the squat and deadlift. Currently, he still holds the WDFPF world records in the squat, deadlift and total and the USAPL American record in the deadlift since 1995. He is credited for the biggest raw squat and raw powerlifting total ever performed by a drug tested athlete, regardless of weight class, as well as the greatest raw deadlift by an American citizen. Henry was inducted into the WWE Hall of Fame Class of 2018. 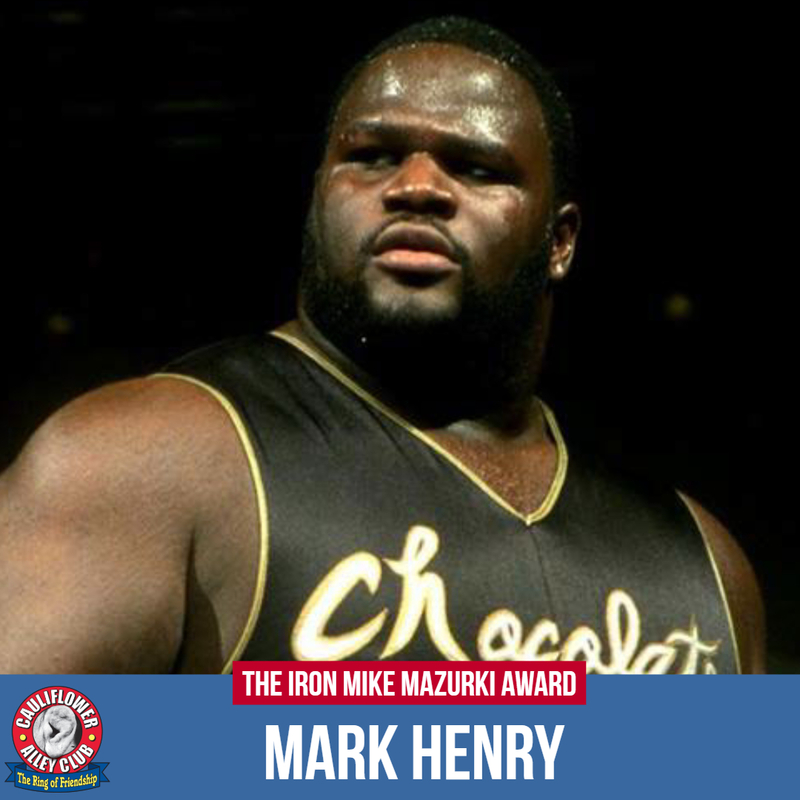 Congratulations to Mark Henry on this prestigious honor! Next Story → Does WWE Really Want a Revolution?